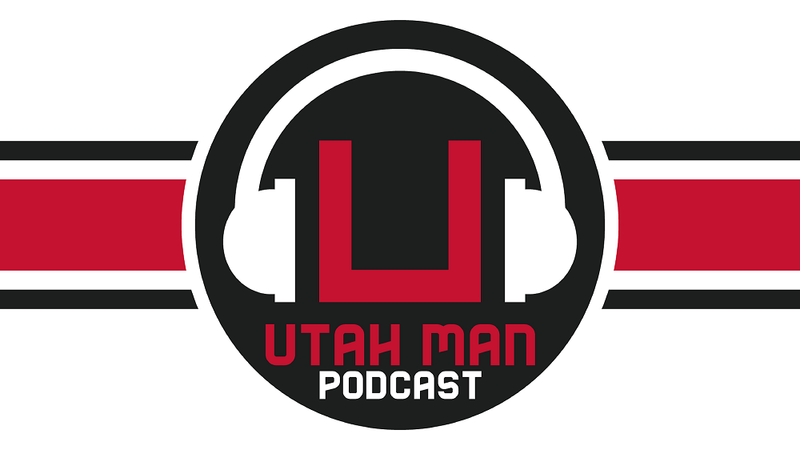 As we first reported in our latest podcast, “Utes get an ugly win”, ESPN has been actively pursuing Salt Lake City and the University of Utah to host their college football show GameDay on October 27th - 29th. 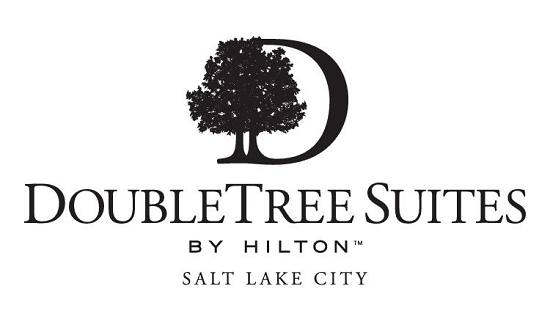 We can confirm, through multiple sources, that ESPN has been in contact with the University as well as many different businesses in the Downtown area, and that Salt Lake City is a finalist to host the famous college football show. ESPN has been instructing those involved this is not a guarantee. As we have learned, ESPN will choose a few locations they are interested in to host their broadcast, then after the current games play out ESPN will choose which city and school to visit next. Although at this point it’s not a guarantee ESPN will be rolling their trucks into town the fact that they are seriously considering returning to our state and school two years in a row shows just how far Utah football and the brand has come over the years.